Recall some of the data from the other day. Well, let's pretty print some of that. And I guess that is about it for this example. Though I guess we could again make the observation that even if we have no data on an operator applied to a ket, the code handles it gracefully. Cool and pretty! Heaps more to come! Just as promised recently, we can add more functions when we think of a new need. Today, it took a while, but I wrote a pretty print table function. Feed it a superposition, apply a bunch of operators to it, then spit out a pretty table. Now, what is going on underneath? Well the first column is just the superposition we have fed in (and uses the first operator "C" as its column heading), then the next two columns are generated by applying the F and K literal operators to the incoming superposition. Noting that it gracefully handles not knowing something, in this table, Nicole's father and age. And I guess that is about it. This thing is going to be useful all over the place. Update: an important thing to note is that these tables are not just of stored values. Some of the entries (eg, is-teenager, is-adult, years-in-office) are calculated at the time we generate the table. 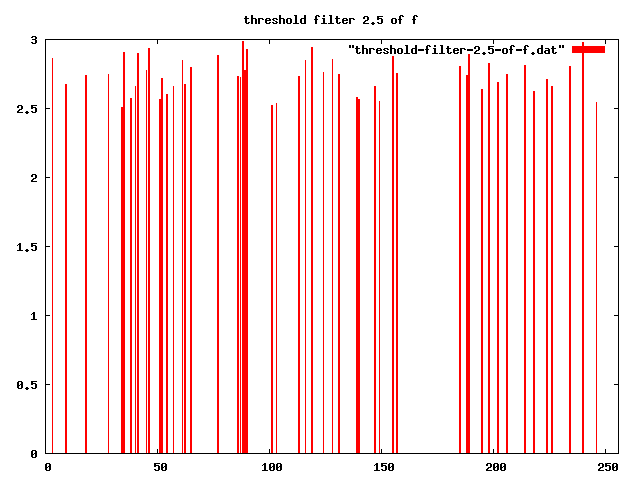 And they are again generated next time we ask the code to spit out a table. Remember, to generate our tables we are applying operators to the incoming superposition, not just looking up values. One consequence is that if in the background we update Emma's age (she had a birthday, perhaps, or we discovered we had made a mistake) the is-teenager and is-adult operators will do the right thing. No need to update those elements manually, as we would have to do if we were working with just stored values. Besides, if you do want to store values, instead of calculating over and over with each table, just use the map function. Perhaps I will explain later! Of course, if you do this, and then you change the definition of your operator, then the stored values will not be updated. OK. Here is a fun and short one. Let's encode "is-teenager" and "is-adult" in BKO. Simple and fun! Heaps more to come! Here's an example, a fragment from the mostly-fictional FOAF database. First we list some facts, then describe how the FOAF system makes it possible to explore the Web learning such things. "Find me today's web page recommendations made by people who work for Medical organisations"
"Find me recent publications by people I've co-authored documents with"
"Show me critiques of this web page, and the home pages of the author of that critique"
One page might tell use that "daniel.brickley@bristol.ac.uk works-at http://ilrt.org/". Another might tell use that "http://ilrt.org/ based-in bristol". On this basis, RDF-aware tools could conclude that the person whose email address is daniel.brickley@bristol.ac.uk works for an organisation based in Bristol. And that is it for today! I hope a) the examples make sense, and b) I have shown a little of the power of the whole BKO scheme. Heh, and we haven't even used any function operators, this was all literal operators, and a big dose of linearity of literal operators. I guess a couple of observations. 1) imagine how much harder this would be to do if we used standard neural net matrices and vectors. I think my symbolic notation is much simpler to use. 2) notice how close the questions asked in the console are to English. Again, another win for my notation. Preamble over, let's jump in. -- NB: this is not |>, there is a space in there, an important distinction! -- learn height of "action man", noting that the units of height for everest are irrelevant. -- in this case "a" != "b"
-- negative step sizes is currently broken! -- NB: the to-km operator applied to the ket using miles. -- using the same back-end code, we can implement other examples of foo(a,b). -- eg, multiplication and addition, and so on. -- NB: since it is a superposition, the duplicate letters get added together. -- it is trivial to change. 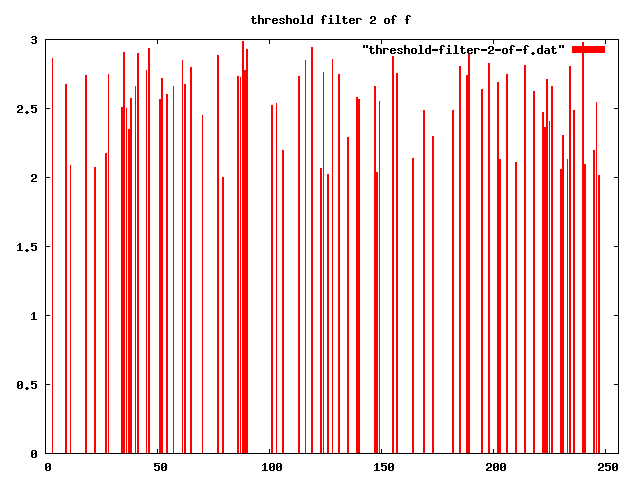 -- now, their inverse, which I had totally forgotten about (heh, that's how useful they are :). -- again, they would work better using sequences, not superpositions. 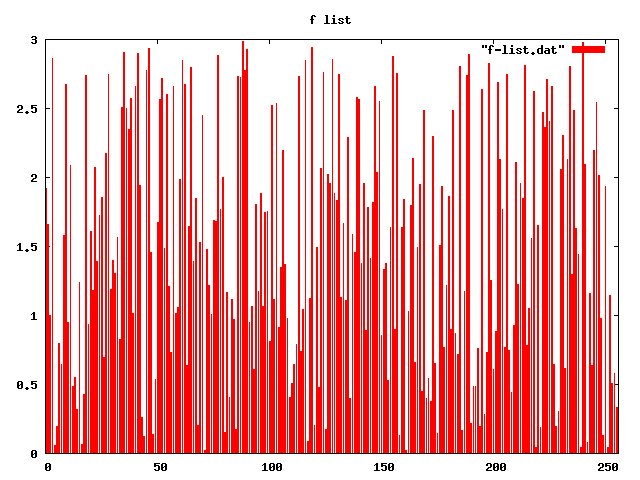 factor |number: n> returns list of prime factors, and again requires the "number" data-type. -- next, we have an if statement in BKO. -- really does require its' own post, to explain best how to use it. Perhaps later. -- next, the map function, again this one is very useful! -- we need this since we don't have multi-line for loops, so we use this to map operators to a list of kets. -- with a warning that we have no idea how big the result is going to be, or how many steps deep. -- again, this is one of those very useful ones! -- currently only splits on space chars, but maybe useful to specify the split char(s). -- hence the name, clone(). -- eg, if |x> and |y> are twin sisters. -- say we have just learnt "elm" is a type of tree. -- then fill in more specific data as we learn more. -- returns a list of all the kets in the current context that have "op" defined. -- relevant-kets[op] is frequently useful for generating lists we can apply the map function to. -- there is a variant on this. 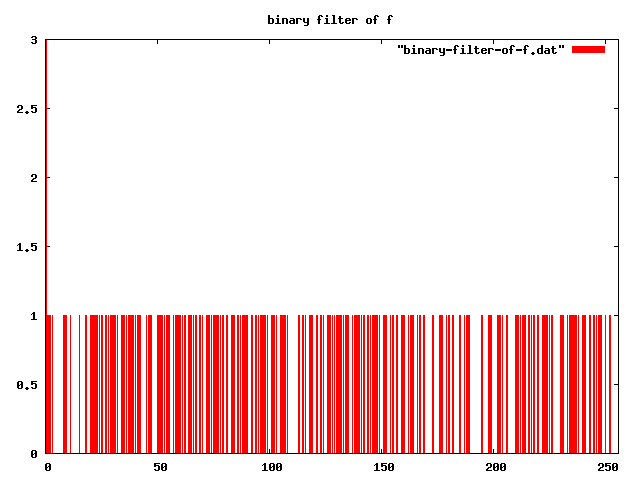 -- the pretty print rules as a matrix function. 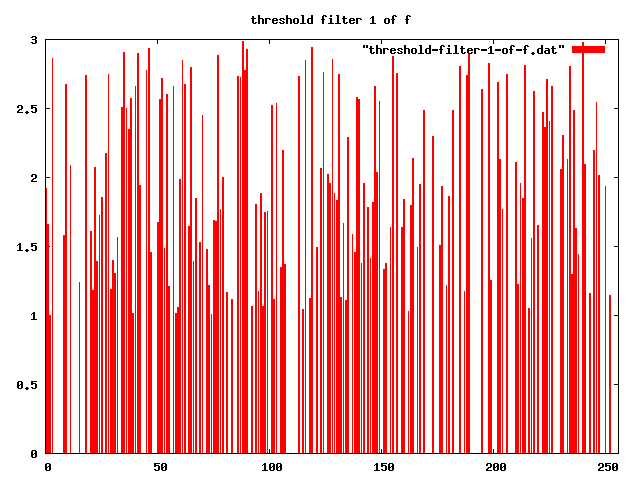 -- and we finish with a slightly more interesting function, the train-of-thought function. -- this code makes heavy use of supported-ops, pick-elt and apply(). -- and will work much better with a big knowledge base, but even a small one gives hints of what a large example will be like. sa: create inverse -- needed, else we run into dead ends. Anyway, I guess the summary of this post is that we have some proof of concept functions trying to map our BKO scheme towards a more general purpose knowledge engine. Don't take the above functions as finished, take them as hints on where we could take this project. Now, next thing we need to mention are what I call "sigmoids". They are functions that you apply to superpositions and they only change the coeffs in superpositions. They do not, by themselves, change the order or labels of kets in superpositions. Named loosely after these guys. # otherwise known as the Goldilock's function. # not too hot, not too cold. # this is another type of "Goldilock function"
Sigmoids are simple and tidy enough, so if it turns out we need a new one, it will be fine to add it. This is in contrast with ket/sp built in functions, where we are reluctant to add new functions unless there is no neater way to do it. So, that is it for now. Heaps more function operators to come! -- eventually I want a weighted pick-elt too. -- drop elements from SP with coeff <= 0. -- delete k'th element from the superposition. -- this one is very useful! -- swap the code back to standard lowercase sort. -- eg, the binary tree example with kets such as |00> and |0010> and so on. -- returns the difference between the largest coeff and the second largest coeff. -- in 3| > format. I guess that is about it! Note there is a longer, more detailed version of the above here, which shows the mapping between the underlying python and the BKO (though it is incomplete). Now, with phase 1 out of the way, I can move on to phase 2. Phase 1 was largely about literal operators, ie those defined in a learn rule: OP KET => SUPERPOSITION. But so far I have only hinted that there is also a large collection of function operators, operators that do some processing, eg, mentioned so far: pick-elt, normalize, algebra, and a couple of others.